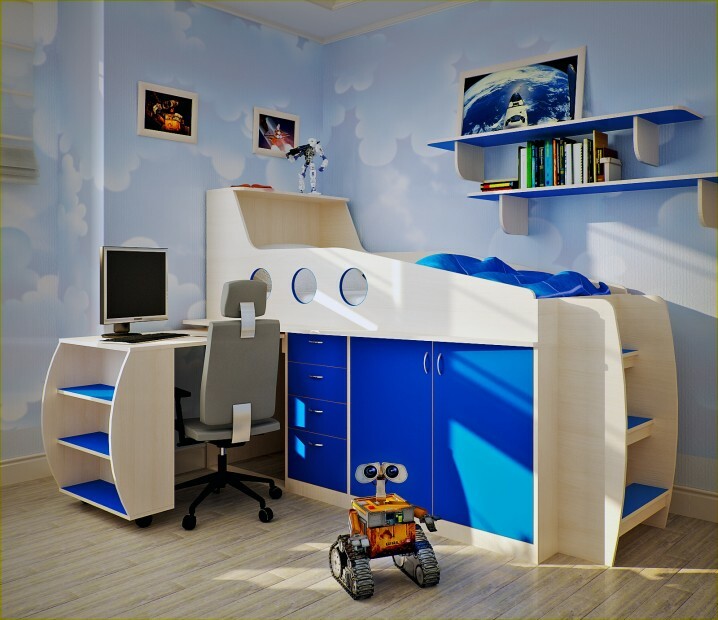 If you’re dealing with small-apartment problem, and you’re wondering where to put your kids to sleep, read on. This post is perfect for you. 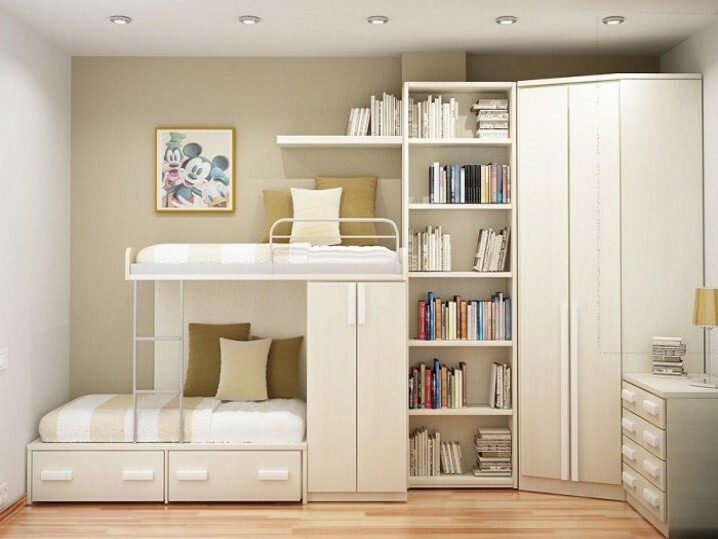 Here you can find 15 Space-Saving Bed Designs For Your Kids’ Bedroom. 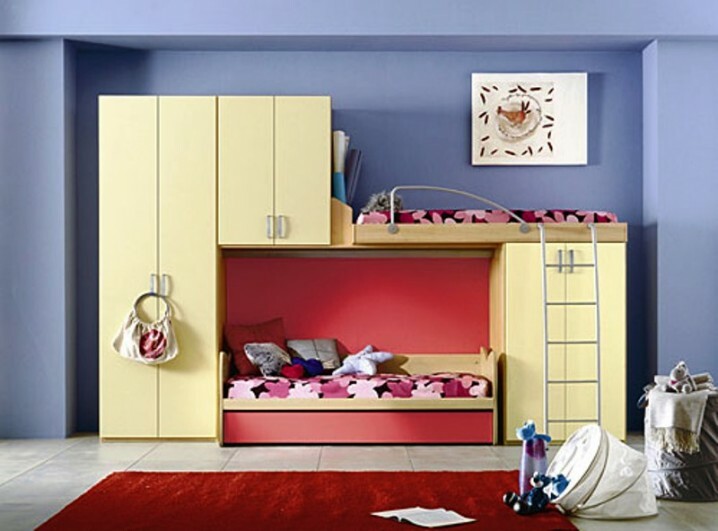 Create more space in your children’s bedroom by implementing beds that are put over wardrobes. Saving space furniture improves our quality of living. The built-in storage is especially practical. In this type of beds there is plenty room to store clothes or other little things, and they’re so comfy to snuggle up in. 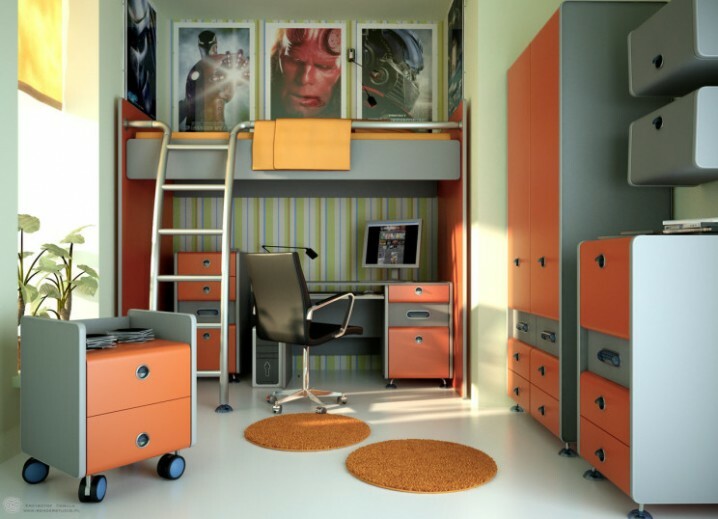 Bunk bed layouts like the ones you can see below can save you tons of space. This is a very cool use of small spaces. You can sometimes find them put in an upper level from another bed or closet, and you can reach them by a leader. 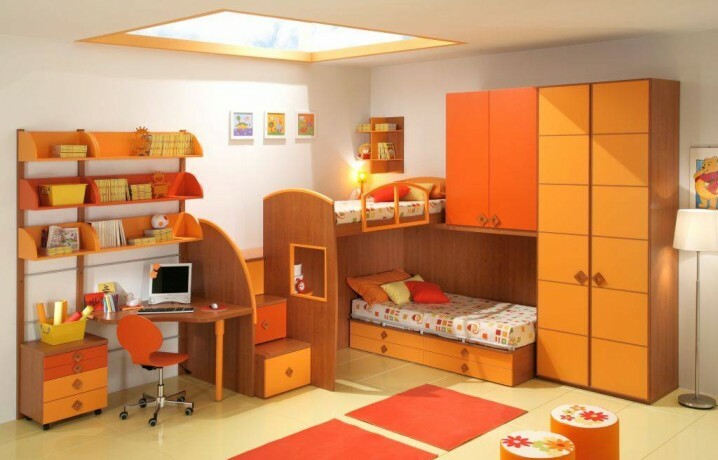 They make the room more functional and comfortable and create interesting interior designs that the kids love. Check out what I have found for you in the photos below and choose your favorites. Tell us in a comment what you think!